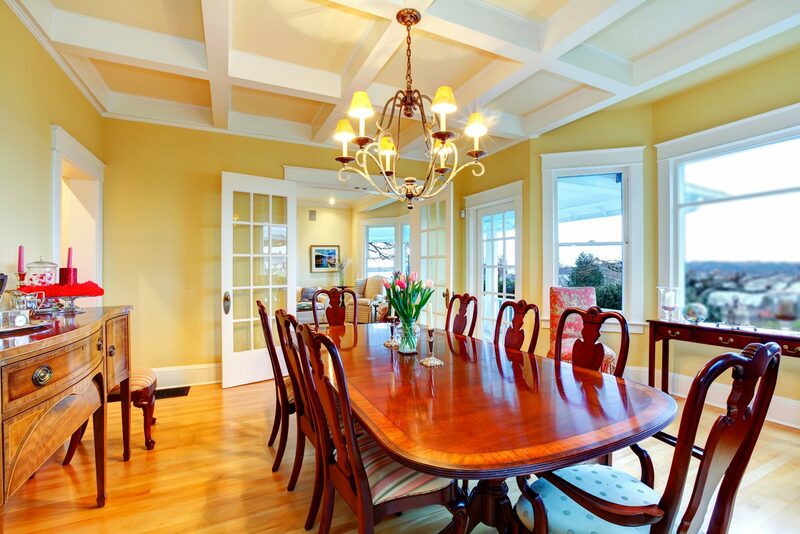 At Lakeshore Decorating we pride ourselves on being your Professional Painting Specialists. Lakeshore Decorating recognizes the importance of a perfect paint service, completed correctly, the first time. Our company offers both freedom and peace of mind to our customers by giving them the specialized attention they deserve; knowing from start to finish that the job will be done with 100% satisfaction guaranteed. Every home needs maintenance and a new coat of paint is something that every so often, must be applied. 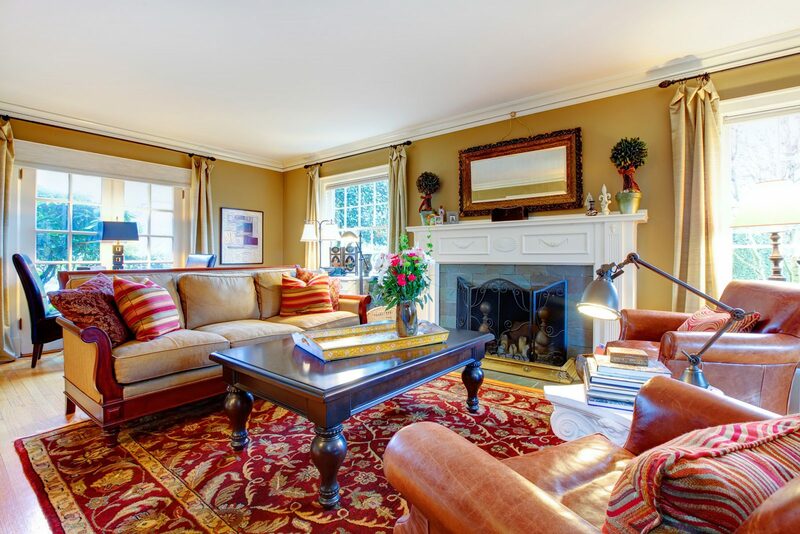 Whether it is to freshen up the look of the home, prepare it for going on the real estate market, or to repair after a storm or some other damage, Lakeshore Decorating will ensure that you have a beautifully painted home when we are finished. From helping you to choose the perfect paint tone for your rooms so that they compliment one another, to ensuring that the ceiling lines are just right, we will make sure that your desires are manifested exactly as you see them in your mind. We are there to make the visions of your ideal home come true. Every business needs freshening up from time to time and every type of commercial property has its own unique characteristics that may present challenges. Certain establishments tend to have heavier traffic from customers and employees in certain areas, where in other parts of the building hardly anyone travels there. The proper paint must be utilized that can withstand heavy wear over time for those high traffic areas and a different paint can be used for areas less traveled. We will get to know your exact business needs so that the paint matches the functions you need. 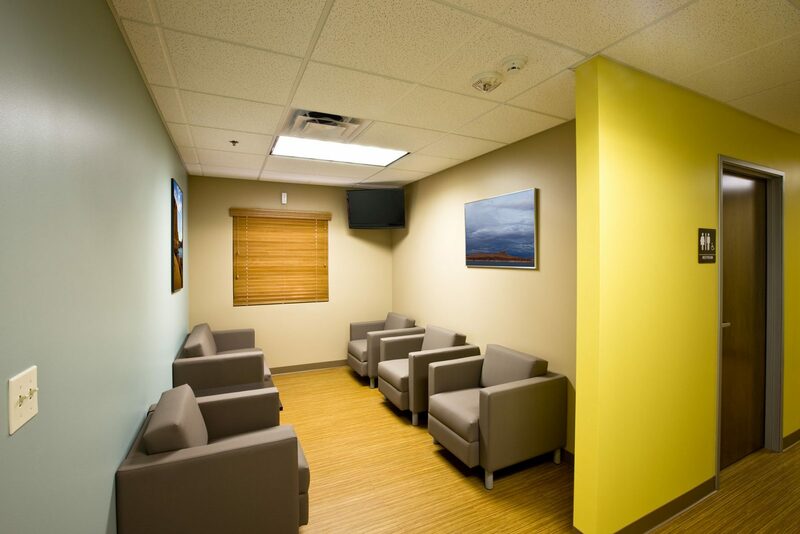 Color choice is also a vital decision depending on the atmosphere you want to create for your colleagues and clients. Additionally, appropriate timing for preparation and application is essential to ensure that your customers, employees, and bottom line are unaffected by the service we provide. Lakeshore Decorating will work with you to make suitable choices for your painting timeline and create the type of environment you desire.